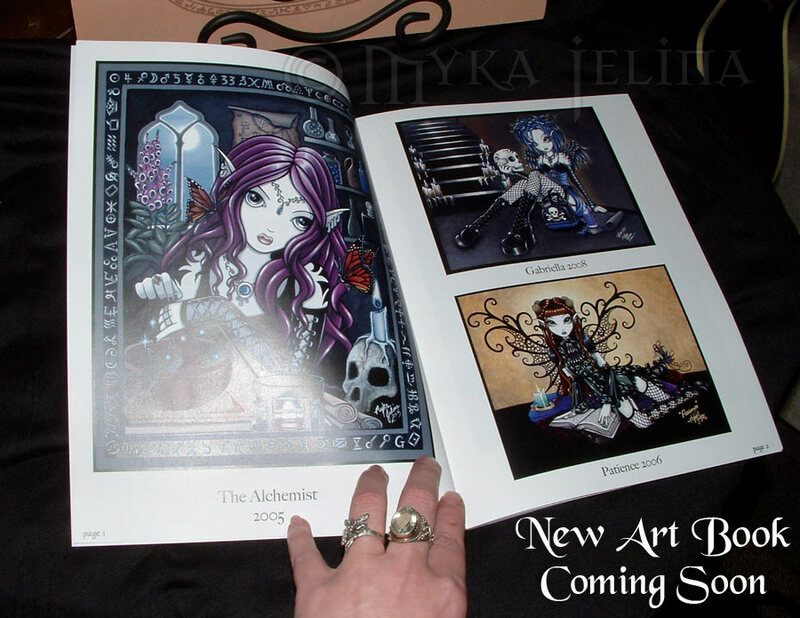 I am pleased to announce the publication of my new art book "Myka Jelina Art Vol. 1". It is 72 pages with 100 full color images of my earlier works dating from 2004-2008. It will be available through Amazon.com in about a week. I will be sure to post the link here just as soon as it is available for purchase.